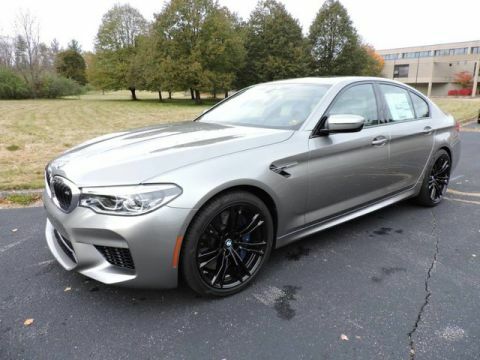 We are excited to offer this 2019 BMW M5. This BMW includes: M CARBON CERAMIC BRAKES M DRIVER'S PACKAGE EXECUTIVE PACKAGE Multi-Zone A/C Seat-Massage Heated Rear Seat(s) Cooled Front Seat(s) A/C Automatic Parking Climate Control Back-Up Camera Power Passenger Seat Power Driver Seat Heated Front Seat(s) Rear A/C MP3 Player BOWERS & WILKINS DIAMOND SURROUND SOUND SYSTEM Premium Sound System NIGHT VISION W/PEDESTRIAN DETECTION Night Vision ARAGON BROWN, FULL MERINO LEATHER UPHOLSTERY Leather Seats DRIVING ASSISTANCE PLUS PACKAGE Lane Departure Warning Lane Keeping Assist Adaptive Cruise Control *Note - For third party subscriptions or services, please contact the dealer for more information. * You appreciate the finer things in life, the vehicle you drive should not be the exception. 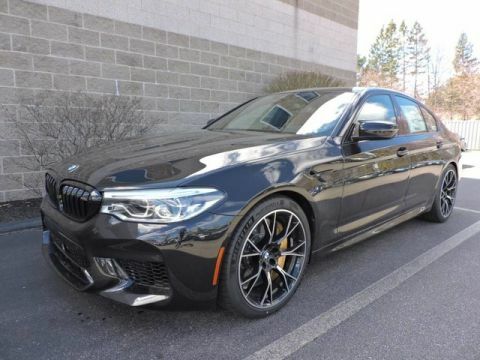 Style, performance, sophistication is in a class of its own with this stunning BMW M5. 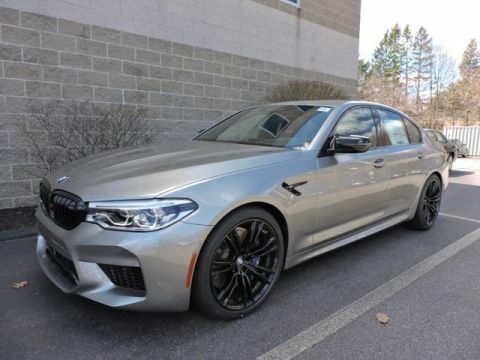 You'll love the feel of AWD in this 2019 BMW M5.  It provides a perfect balance of handling power and control in virtually every driving condition. 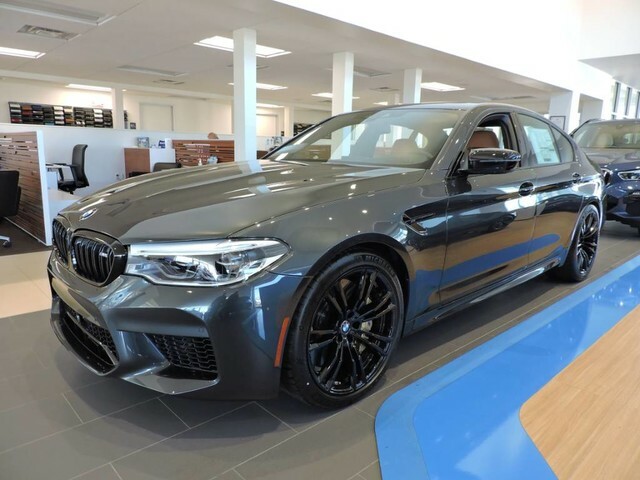 Marked by excellent quality and features with unmistakable refined leather interior that added value and class to the BMW M5 We look forward to seeing you soon! Please call us for more information.